Learn to Surf™’s instructors provide one-on-one coaching in our private surf lessons ensuring our students get the most out of each session. Our private surf coaching sessions allow for additional individual student attention and enhanced development of skills. 2 hours in the surf and sun. Learn to ride the best waves on earth. From beginners to upcoming amateurs, we’ve got private surf lessons for everyone. Wetsuit, board, and leash included. You just need to show up stoked to surf. 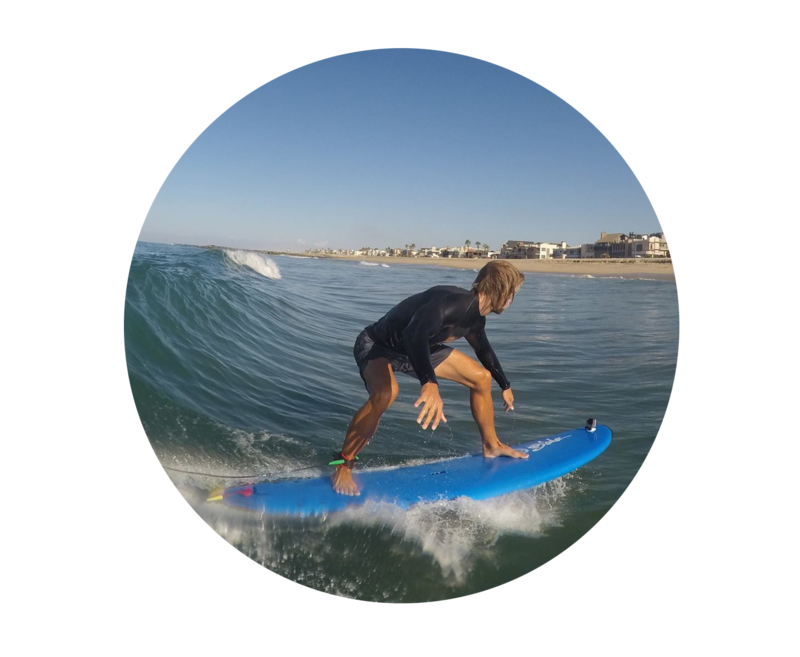 GoPro Photos and Video available of each private surf session. Capture. Learn. Share. We’re ready to set you up with the perfect surf instructor for your age and skill level. Give us a call and start developing your surfing skills today. Paddle out, read the waves, and ride them.